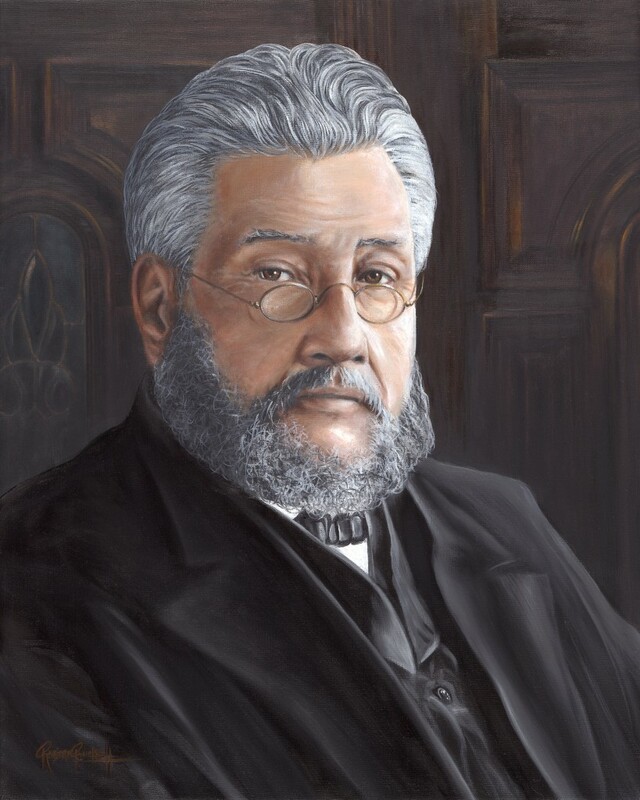 During most of the second half of the 19th century, Charles Spurgeon was England’s best-known preacher, becoming converted to Christianity at the age of 15 in 1850. During the 1850s, London’s largest halls overflowed with people wanting to hear this youthful minister preach. During the 1860s, he founded the Metropolitan Tabernacle, along with a college for pastors and an orphanage, and he was already publishing sermons and a monthly magazine. 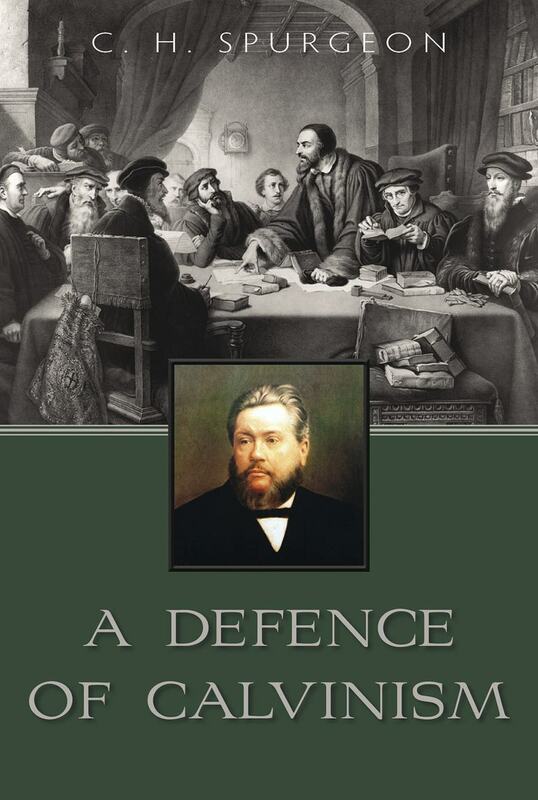 He authored many books, with some of the most popular Charles Spurgeon books including Flowers From a Puritan’s Garden with its inspiring illustrations and meditations; A Defence of Calvinism, where Spurgeon explains and defends Biblical teachings about God’s grace in the Gospels; and the C.H. Spurgeon Autobiography, volumes 1 and 2. Volume 1 is subtitled “The Early Years,” while Volume 2 is “The Full Harvest 1860-1892.” The C.H. Spurgeon Autobiography is also available as a two-volume set.